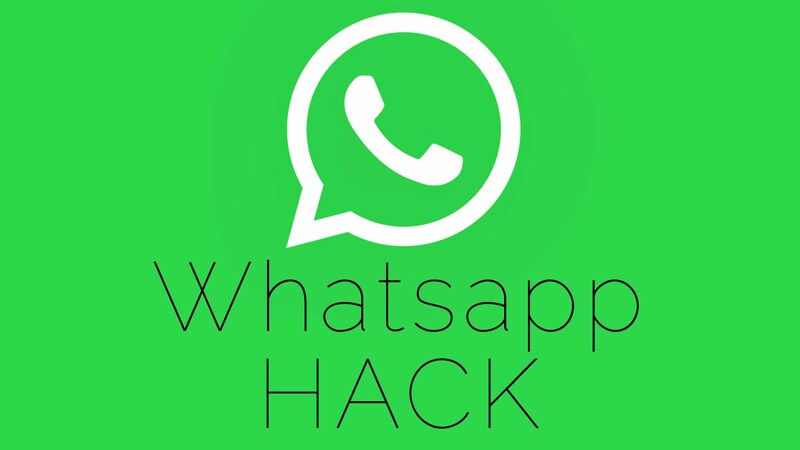 How To send High-Quality Uncompressed Image on WhatsApp. WhatsApp the most popular chat Application on Mobile is Amazing. We can chat, exchange the Pics, Videos, Contacts. WhatsApp Compresses the Image before sending which reduces both the Image Quality and file size but we don’t want the Image Quality to reduce well Here is how to send Image in High Quality and bypass file size limit in sending the Images. WhatsApp compresses the High-Quality Images and the Receiver gets a compressed images and the quality is lost. Today we let you know the trick to send Uncompressed Images. WhatsApp Now Lets you send Multiple Items or File types. Send the Document and select the Image from Files Manager. The Document File type sent won’t have a preview on your chat screen but the Image is sent uncompressed without Quality Loss. Wow, I think this is very helpful, as we don’t need to mail images or share using Google Photos. We can share them directly.